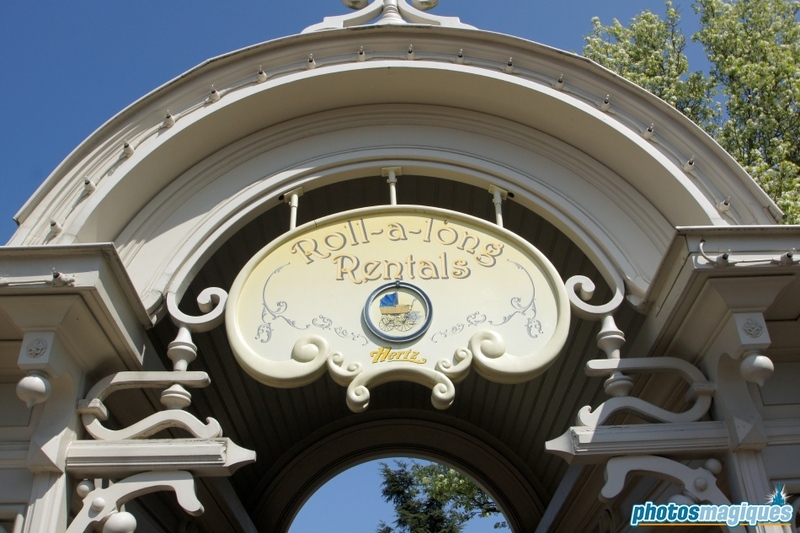 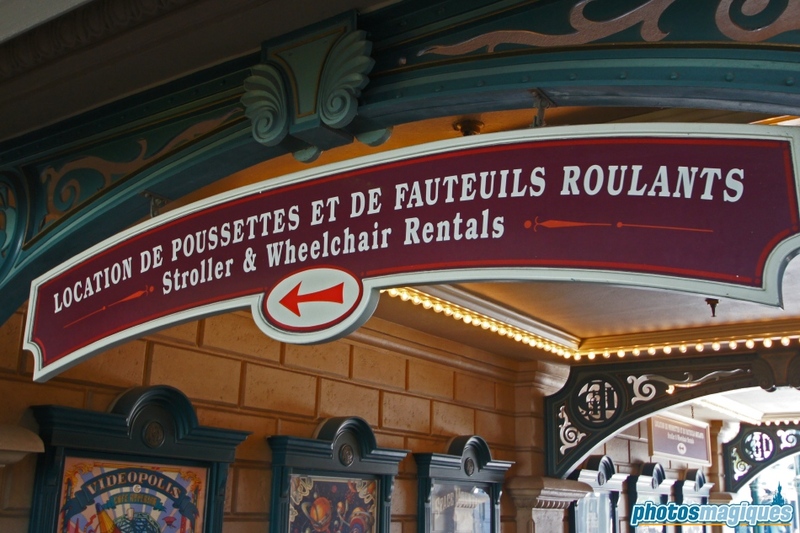 Wheelchairs and strollers can be rented at Roll-a-Long Rentals. 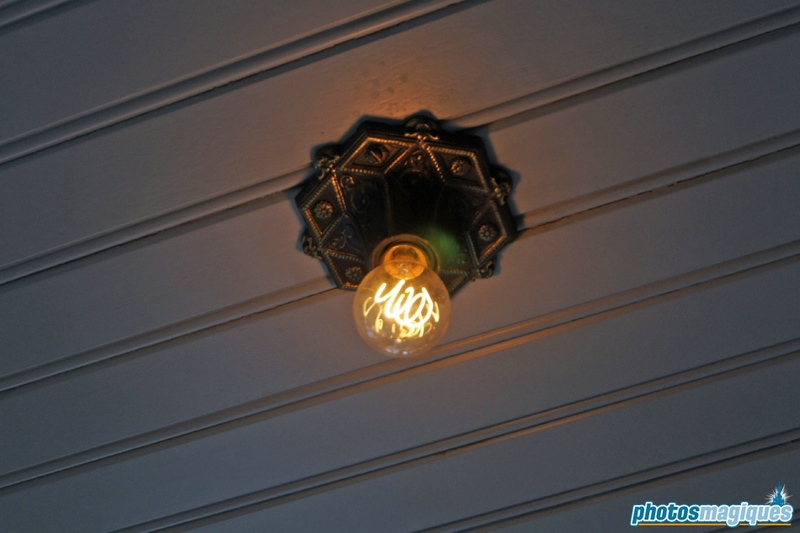 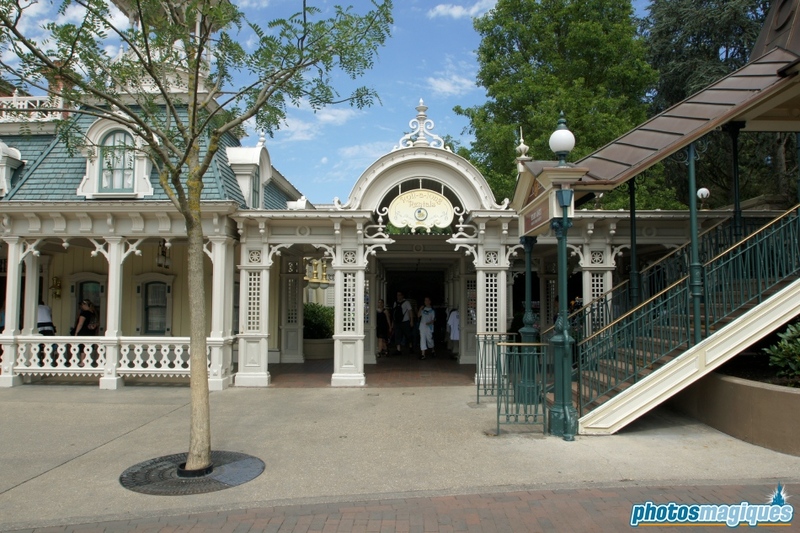 It’s located next to the Main Street Transporations Building and is quite hidden between buildings and trees. 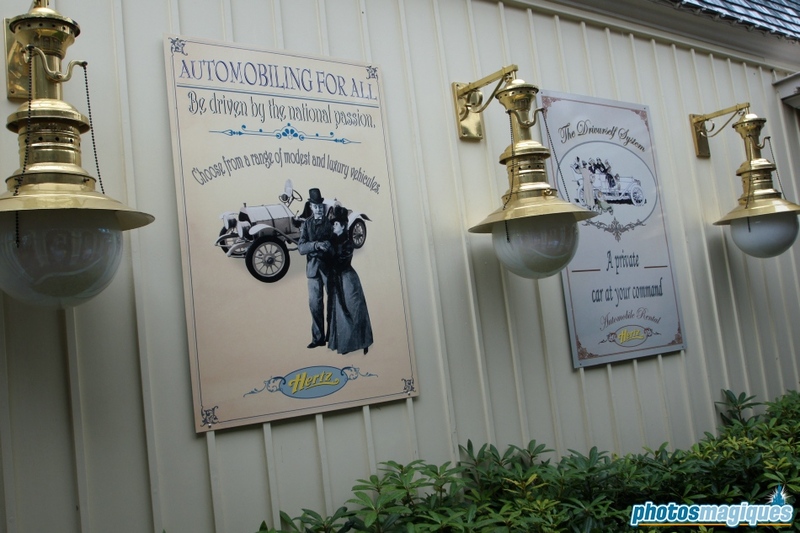 The rental service is sponsored by Hertz. 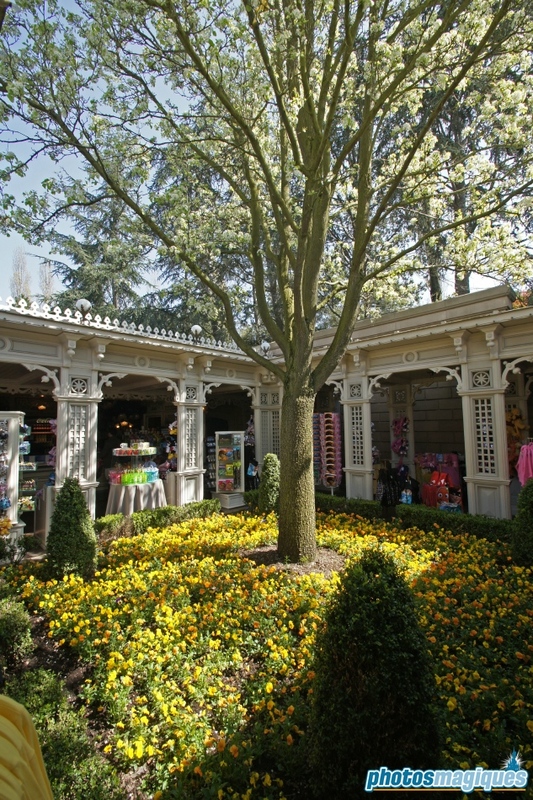 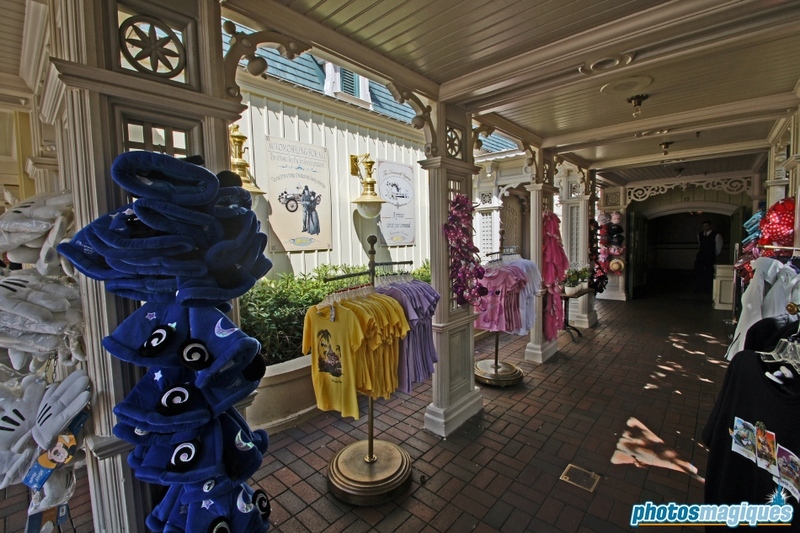 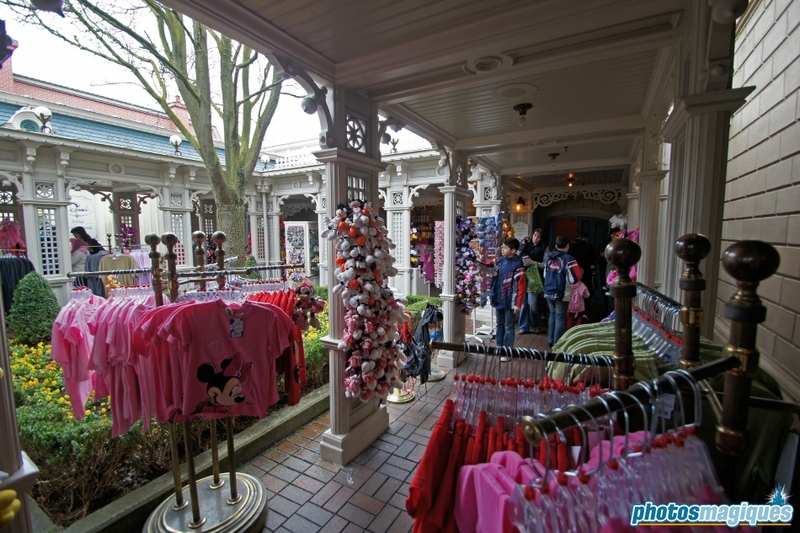 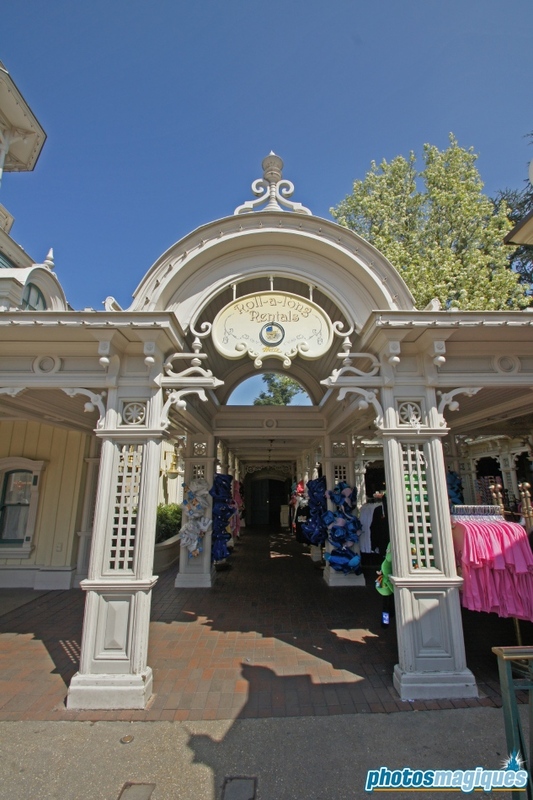 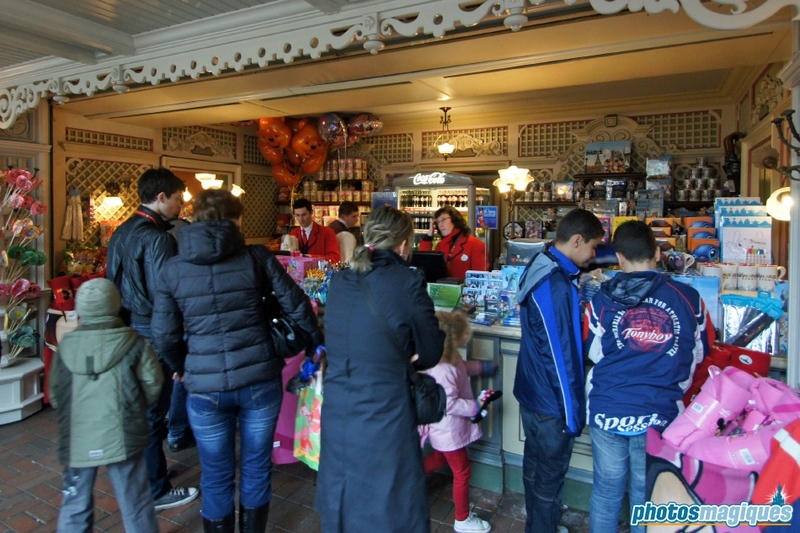 This shop also sells an assortment of Disney merchandise, rain ponchos and bottled Coca-Cola products.